Luca Brasi	has had 13 events featured on GiggedIn in the past. We totally froth over this artist and will have them again soon. Luca Brasi is a fictional character in Mario Puzo's novel The Godfather, as well as its 1972 film adaptation. In the film, he was portrayed by Lenny Montana, an ex-wrestler and ex-bodyguard for the Colombo crime family. Luca Brasi features in the lyrics to Catatonia's song "I am the Mob" on their 1998 album International Velvet. 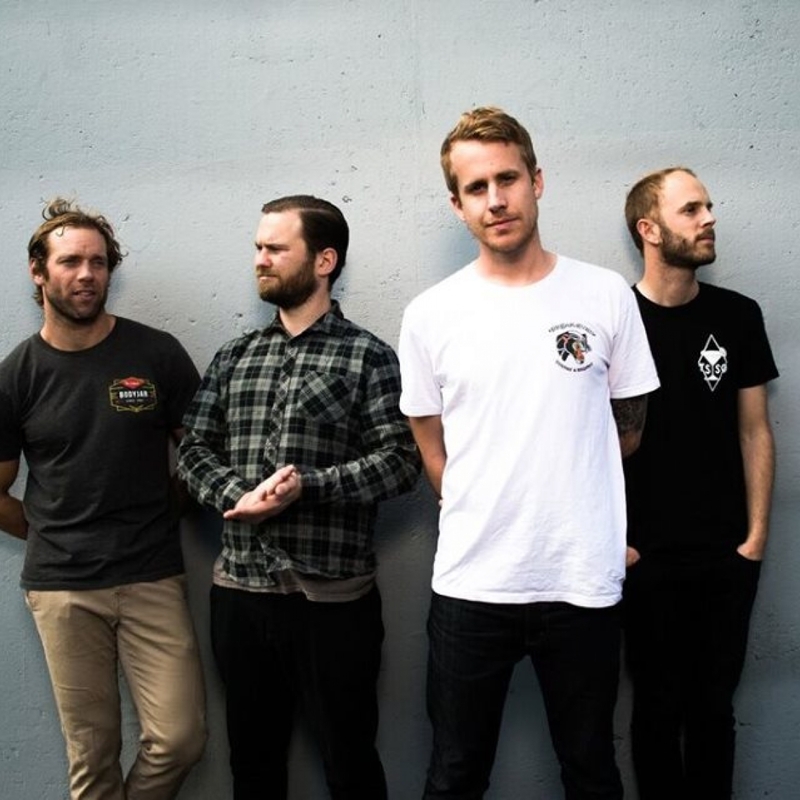 Luca Brasi is the name of an Australian punk rock band from Tasmania formed in 2009, which has released three studio albums on Poison City Records, Extended Family, By a Thread and If This Is all We're Going to Be. Luca Brasi is also referenced in Brand New's song "Luca" on their 2006 album "The Devil and God Are Raging Inside Me". Luca Brasi's is the name of an Italian deli in Hoboken, NJ.